At what point do you need to choose a conveyancer? When you're buying or selling property, you may need to employ a conveyancer. A conveyancer is a licensed professional who knows real estate law. They can give you advice and information, prepare documentation and help you through the settlement process. A conveyancer may also be a solicitor, but it is not always required. A conveyancer must be licensed in the state or territory where you are buying or selling property. The legal process of buying or selling land is called "conveyancing." A conveyancer is a professional who understands the laws surrounding property sales. Most states recommend hiring a conveyancer as early as possible. In New South Wales, Victoria and Tasmania, conveyancing is required before you put a house on the market. In Queensland and Western Australia, a conveyancer is required when you accept an offer. What can a conveyancer do for you? When do you need to appoint a conveyancer? You can hire a conveyancer at any time, but most states recommend hiring a conveyancer before you begin the selling process. A conveyancer can do searches for you that may reveal something about your property you weren't aware of. The buyer has a right to know about easements and other matters. If these aren't revealed ahead of time, you could be legally liable for the oversight. The following contains brief outlines of conveyancing laws and regulations for each state. When conveyancing is required at a specific time in your state, we have outlined this below. Please follow the links provided for more specific information about conveyancing in your region. The NSW conveyancing page outlines the work a conveyancer can do for you and gives an outline of their fee structures. Different conveyancers will have different fee structures, so you may want to talk to several conveyancers or solicitors before you choose one. The page also mentions the risks of DIY conveyancing: "You will still be personally liable if there is a problem with the sale even if you followed the instructions. You could encounter technical or legal issues not covered in the kit's material." When do you need to appoint a conveyancer when you live in NSW? 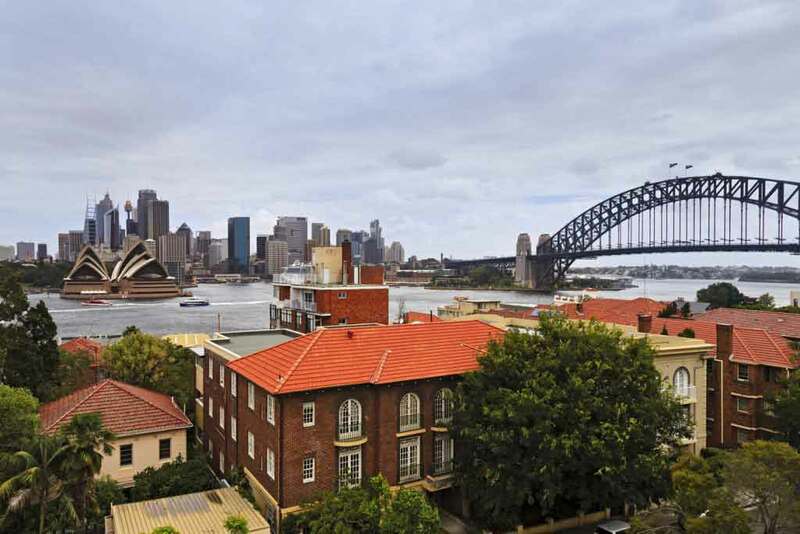 In New South Wales, conveyancing is required in order to put your property on the market. For this reason, it would help the process run more smoothly if you have an idea of what conveyancer you would like to use by the time you start meeting and interviewing agents. Most conveyancers advertise online. Type "conveyancer Sydney" (or your location) into the search engine and you will find several. Choose at least three and compare them before you settle on one. Conveyancers in Victoria are registered by Consumer Affairs Victoria. As in NSW, you can hire a conveyancer, a solicitor or use a DIY kit. Consumer Affairs warns that using a DIY kit comes with risks. All conveyancers in Victoria must have professional indemnity insurance. As a DIY conveyancer, you cannot get this insurance and will be liable for any mistakes you make. To find a conveyancer, use your search engine. Type "conveyancer Melbourne" or your nearest major centre and you will find several. Email or call at least three and compare their prices and services. When do you need to appoint a conveyancer when you live in Victoria? If you live in Victoria, you must appoint a conveyancer when you put your house on the market. If you find a conveyancer before you put your house on the market, they will be able to help you throughout the selling process. Finding a conveyancer ahead of time will also give you more time to choose a conveyancer who is right for you. In Queensland, solicitors handle conveyancing transactions. Some solicitors specialise in conveyancing while others handle conveyancing as part of their practise. DIY conveyancing is possible in Queensland, but the Queensland government recommends getting professional help even if you are doing DIY conveyancing. As in other states, you will be held liable for any mistakes you make. 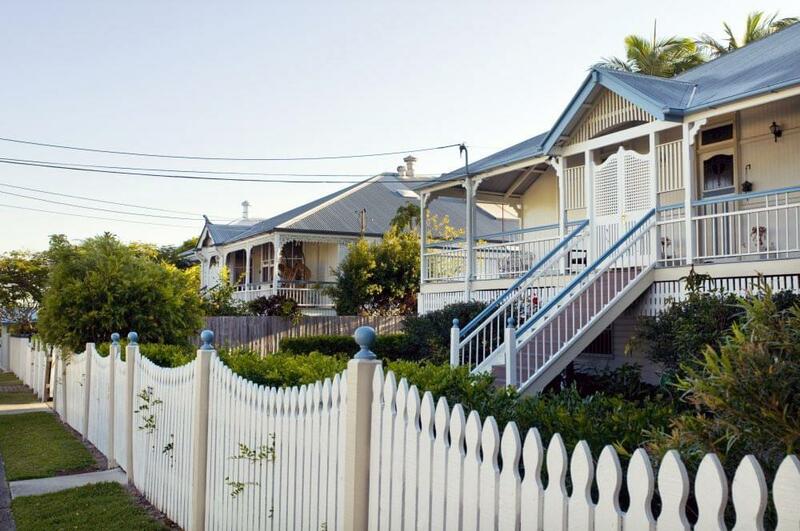 Although only solicitors handle conveyancing in Queensland, many solicitors specialise in conveyancing. If you type "conveyancer Brisbane" (or another centre) into a search engine, you'll find conveyancers in your area. Choose three and compare them before you make your decision. When do you need to appoint a conveyancer when you live in Queensland? In Queensland, you don't need to appoint a conveyancer until you have accepted an offer. You may want to find a conveyancer earlier, though. A conveyancer can help you avoid mistakes when you list your property. A solicitor or conveyancer in South Australia will list their business online. Type "conveyancer Adelaide" (or your city) into your preferred search engine and email or call at least three. Compare their fees and services and choose a conveyancer with a good reputation in your area. In Western Australia a conveyancer is known as a "Settlement Agent." 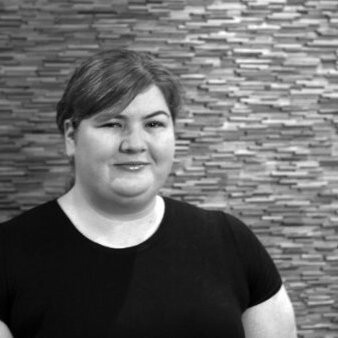 They perform the same duties as a conveyancer and must have a Settlement Agent's licence. In order to become a Settlement Agent in WA, the applicant must complete a Diploma of Conveyancing. Licences are issued by the Department of Consumer Protection. You can easily find conveyancers in WA. Use your preferred search engine and type "conveyancers Perth" or your city. Review their websites and contact at least three. That way you can compare their services and fee structures. When do you need to appoint a conveyancer when you live in Western Australia? In Western Australia, you are required to appoint a conveyancer after you have accepted an offer on your home. Consider finding a conveyancer earlier. You can compare conveyancers and choose one you feel can help you. You may also want to have them do searches to make your house is legally ready to sell. As mentioned above, DIY conveyancing can cost you money if you overlook an important point about your property. 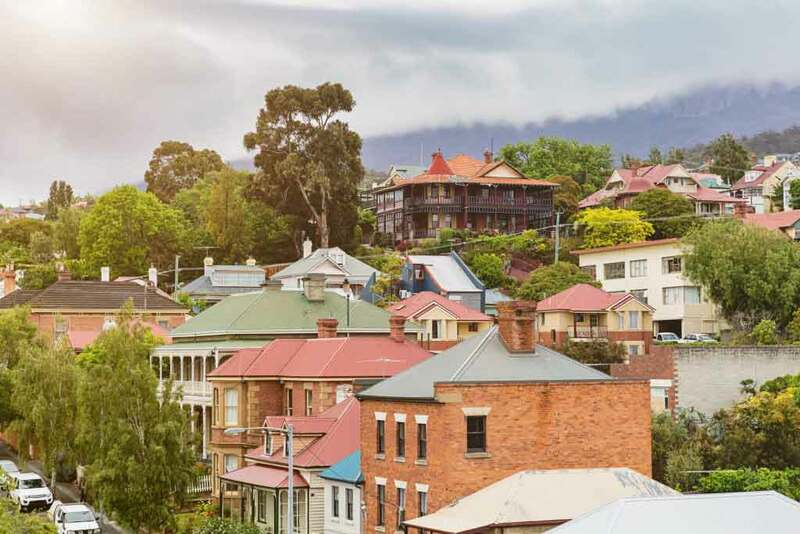 The Department of Justice issues licences to conveyancers in Tasmania. 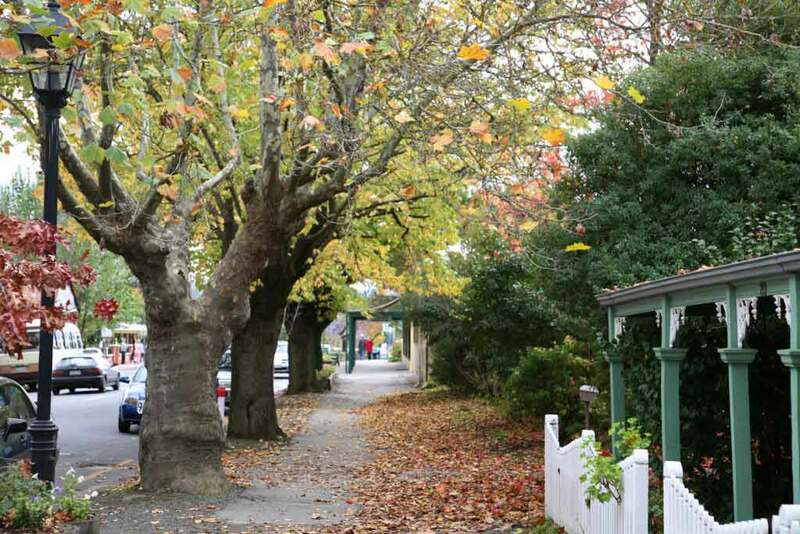 A conveyancer in Tasmania can be a solicitor or a licensed conveyancer. Aside from proving they have the necessary qualifications, conveyancers cannot be employed by a real estate agency or a mortgage broking firm. In addition, a conveyancer must have at least two years experience working for a licensed conveyancer or solicitor before they can become an independent conveyancer. Conveyancing regulations are listed in detail on the Tasmanian government legislation website pages. Conveyancers and solicitors who specialise in conveyancing advertise online. Type "conveyancers Hobart" (or your nearest city) into a search engine and you can compare conveyancer's websites. Contact three and choose the one you feel is best for you. When do you need to appoint a conveyancer when you live in Tasmania? Tasmania is one of three states that requires a conveyancer from the time you put your home on the market. You will benefit by interviewing at least three conveyancers before you list your home. You can compare their prices and services and choose a conveyancer who is a good fit for you. The Agents Licensing Board of the Department of the Attorney-General and Justice issues licences to conveyancers in the Northern Territory. Solicitors can also do conveyancing in the NT. The Conveyancing page of the NT government website goes into detail about when and why you should hire a conveyancer. It is possible to do your own conveyancing, but the page warns that you will be responsible for any costs involved if you make a mistake and as an unlicensed person, you cannot get insurance. Type "conveyancers Darwin" into a search engine and you will find several to choose from. Have a look at their websites and contact three. Choose the conveyancer you think will do the best job for you. In the Australian Capital Territory, conveyancers must be solicitors or work in a solicitor's office as a conveyancer. While some firms may specialise in conveyancing, solicitors in general practise also do conveyancing. To be sure you're using a licensed professional, make sure your conveyancer is also a solicitor in the ACT. PDFs are available on the ACT Legislation Register that cover all aspects of conveyancing. The legislation is complex and it is advisable to hire a solicitor with experience in conveyancing before transferring property. Solicitors who specialise in conveyancing advertise their services online. Type "conveyancers Canberra" into your preferred search engine and review some of their websites. Contact three by email or phone to make a more careful comparison. You have the right to choose your conveyancer according to the laws and regulations in your state or territory. While DIY conveyancing is possible, you should be aware that real estate law is complex. While a DIY kit is less expensive than hiring a conveyancer or solicitor, if you make a mistake, the costs could be higher than the cost of a conveyancer. In general, a solicitor's fees may be only about $100 to $200 higher than a conveyancer's fees depending on the number of searches they need to do or the complexity of the project. Conveyancers fees will vary. They will have set charges for searches and other services. You should ask for a list of their fees and find out what services you will require. Rather than choose the least expensive conveyancer, choose one with a good reputation in your area. A good conveyancer will have years of experience and be as thorough as any property requires.